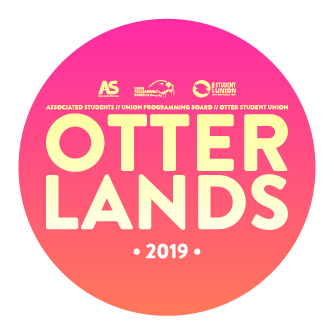 Get excited for Otterlands 2019! E-40 is going to be our headliner!! Hosted by the Union Programming Board and Associated Students. CSUMB students with valid ID: FREE! One free ticket per valid ID. CSUMB students are allowed to bring one guest to the concert. Guest tickets are $15 and must be purchased by the CSUMB student. Guests must have a valid ID day of show and MUST enter the show with the CSUMB student in order to be able to attend. If CSUMB Alumni are interested in attending, their tickets will be $15 and they must email concerts@otterstudentunion.org to purchase. No ticket sales day of show. Without valid Otter ID there will be no entrance allowed, and without valid ID for the guest there will be no entrance allowed. Guests must have their own ticket to be admitted to the concert. No exceptions to this policy and no refunds will be issued if you do not have your valid Otter ID day of show. In the instance that there is a waitlist, ticket holders will be required to enter the show by 9pm. If ticket holders have not arrived by 9pm, individuals on the waitlist will be admitted on a first-come, first-serve basis. 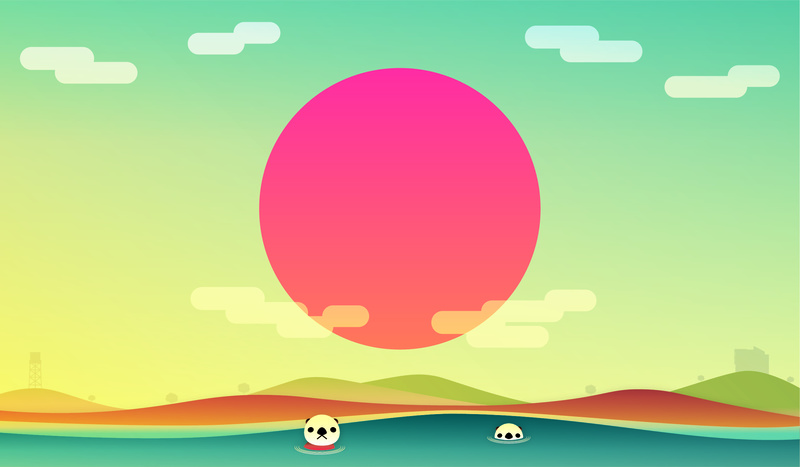 Artists subject to change. No refunds will be offered should artists change. No refunds will be issued for ticket purchased a week out from show or closer to show date. Guest names must be provided to event organizers by Wednesday, April 24. Guest name provided must match name on the valid government ID they bring to the show. Guests whose names are not provided by April 24 and or do not match their ID will not be allowed into the show. Items not allowed into concert: bags (of any kind); weapons; tobacco products; food; beverages. For questions about the concert or tickets, please contact concerts@otterstudentunion.org.